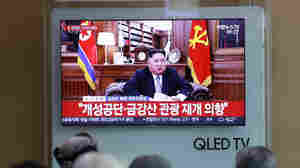 January 1, 2019  In a New Year's address, the North Korean leader says Pyongyang is willing to work with the United States but suggests cooperation could be contingent on lifting sanctions. December 28, 2018  Ma Jian, who served as vice minister of state security from 2006 until he was dismissed in 2015, was convicted on charges of accepting bribes and insider trading. 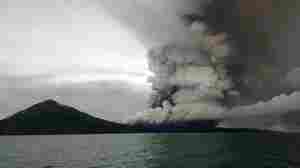 December 27, 2018  Anak Krakatau, whose partial collapse is blamed for triggering Saturday's tsunami that killed at least 430 people, remains active — spewing ash over a large area around the Sunda Strait. 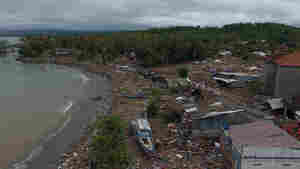 December 26, 2018  The tsunami that battered coastlines along the Sunda Strait over the weekend follows a similar wave that pounded the island of Sulawesi in September, killing an estimated 2,100. 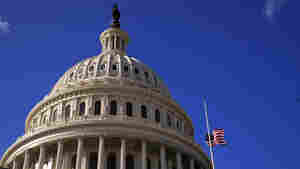 December 26, 2018  President Trump, holed up in the White House, issued a series of angry tweets blaming Democrats for the impasse, which will affect some 800,000 federal employees. 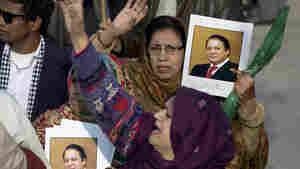 December 24, 2018  Nawaz Sharif, who was removed from office over a separate corruption case last year, claims that the charges against him are politically motivated. 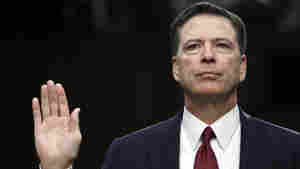 November 23, 2018  The former FBI director who was fired by President Trump says he's happy to testify before the House Judiciary Committee early next month, but wants "everyone to see" what he has to say. November 16, 2018  Nuon Chea, 92, who was the No. 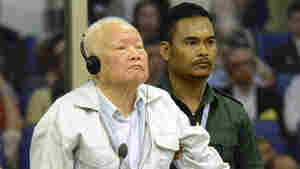 2 leader of the Khmer Rouge from 1975-1979 and Khieu Samphan, the 87-year-old former head of state of the brutal regime, were found guilty of genocide and other crimes. 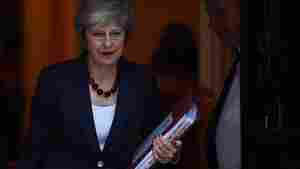 November 14, 2018  U.K. Prime Minister Theresa May says her government is preparing for a no-deal Brexit after two key Cabinet ministers resigned in protest of a draft agreement to leave the European Union. November 7, 2018  Christopher Watts, 33, had gone on television in August to call for the safe return of his wife and children. 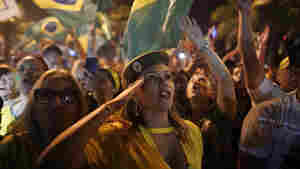 But the bodies of the three were later discovered dumped in an oil field. 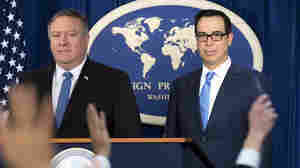 November 5, 2018  Iran can either "act like a normal country, or it can see its economy crumble," U.S. Secretary of State Mike Pompeo said. 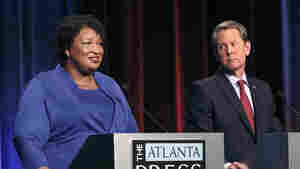 November 5, 2018  Two days before facing Stacey Abrams in the race for governor, Georgia Secretary of State Brian Kemp says his office is investigating the state's Democratic Party but offered no proof of wrongdoing. October 29, 2018  The Lion Air Boeing 737-800 crashed into the sea shortly after leaving Jakarta's international airport. Indonesian television showed video of an oil slick and debris field.